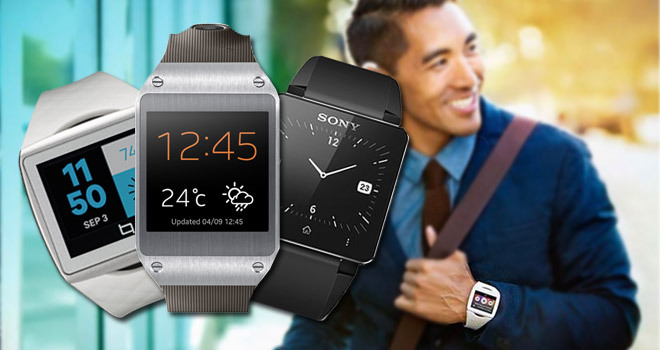 Smartwatches are the talk of the street right now and for a very good reason. They are cool, capable and understated. 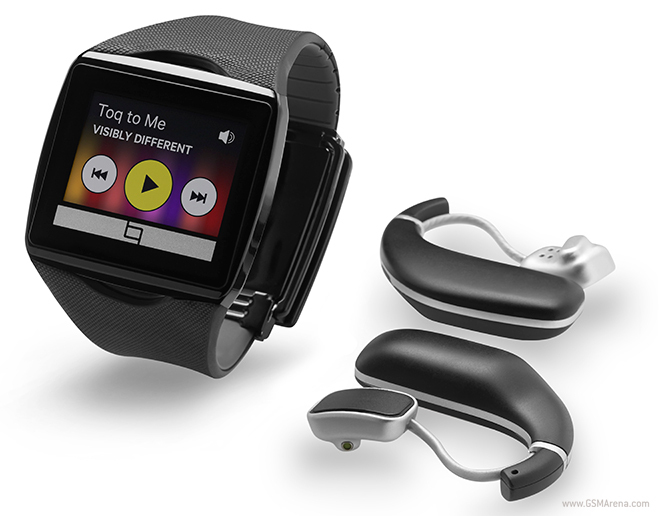 At the IFA 2013 expo, both Samsung and Qualcomm announced their smartwatch representatives: the Galaxy Gear and Toq. 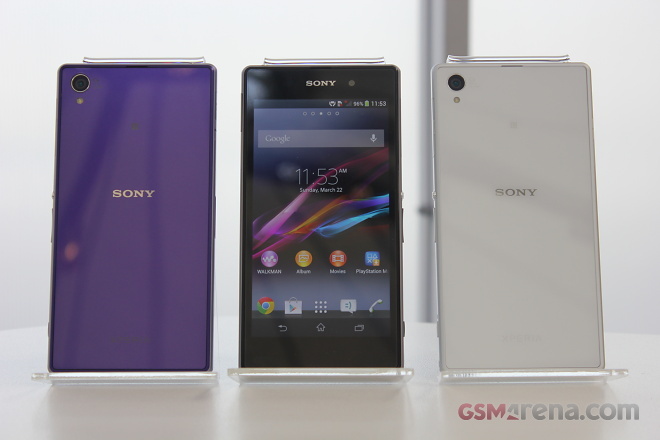 Naturally, we had to compare them to the Sony Smartwatch 2, which was announced a couple of months ago. 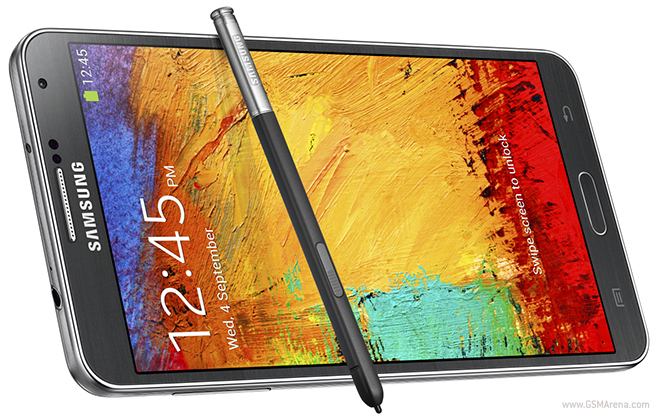 One of the headlines that has come out of IFA 2013 so far is the announcement of the Samsung Galaxy Note 3. 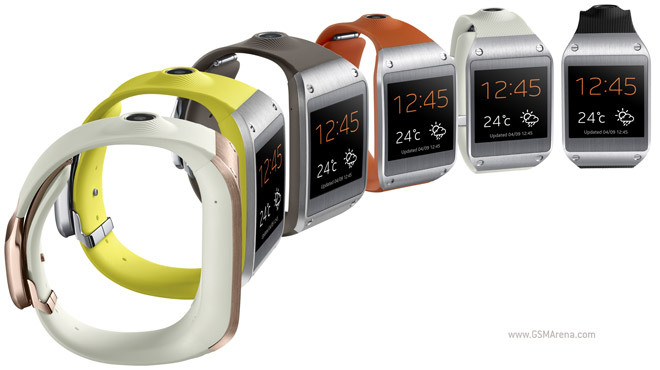 It sports a plethora of new software features and awesome integration options with the just announced Galaxy Gear smartwatch. 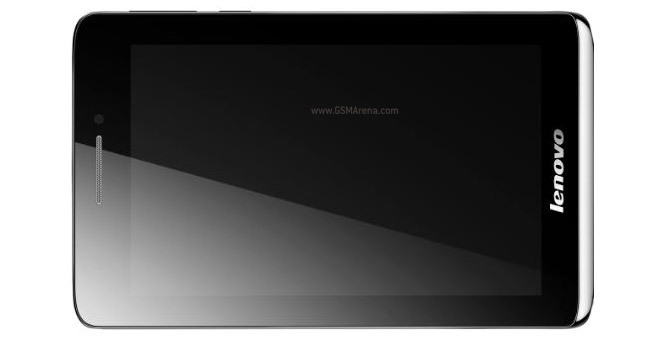 Along with the Vibe X smartphone, Lenovo also announced the 7″ S5000 tablet. 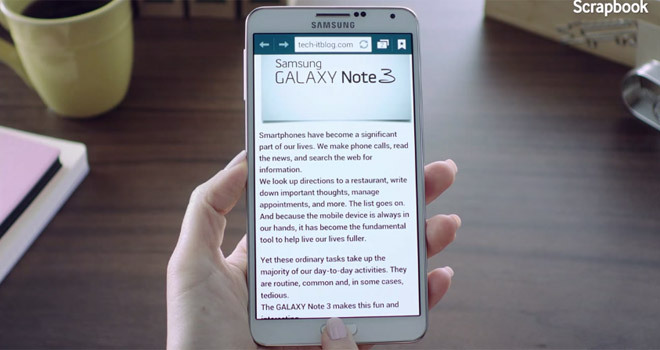 The tablet shares the Vibe’s sleek design and while it’s not as thin as the smartphone (the S5000 is still pretty thin at 7.9mm), it’s very light for a 7″ tablet, tipping the scales at just 246g. 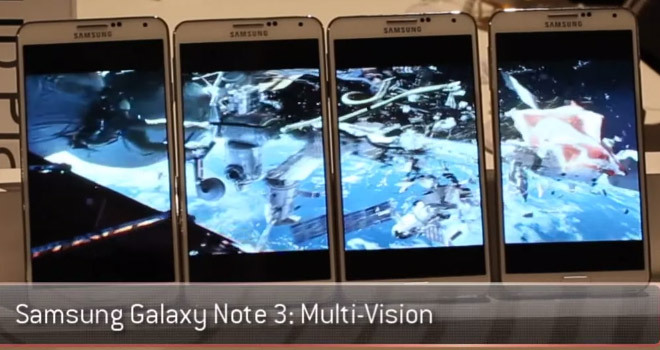 Yesterday, Samsung took the wraps off the Galaxy Note 3 smartphone at IFA in Berlin. 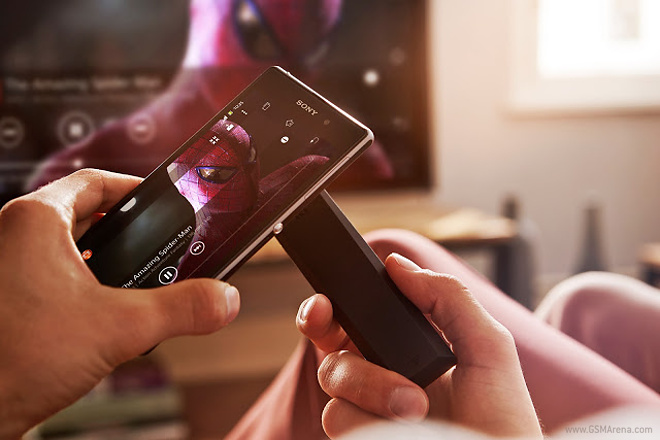 The company’s latest flagship comes packed with features, as is usual for a Samsung smartphone, and there is a whole bunch of new stuff to go alone with the stuff we have already seen in the past. 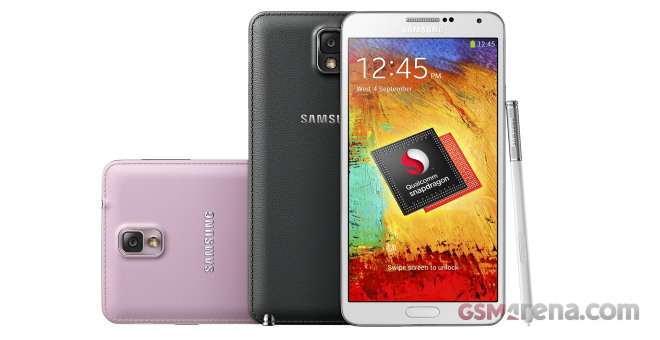 Samsung Galaxy Note 3 is the third device running on the Qualcomm’s latest and greatest Snapdragon 800 chipset we meet. 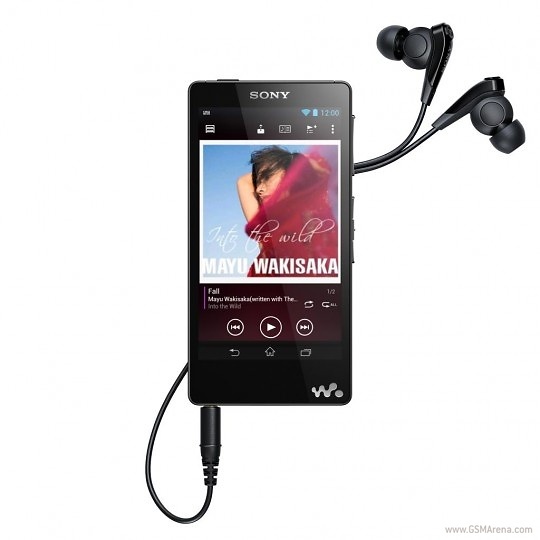 It is powered by a quad-core 2.3GHz Krait 400 processor, an Adreno 330 graphics and has 3GB of RAM. It also packs a 1080p display, so we can easily compare the performance of the new chipset to the old generation processors. 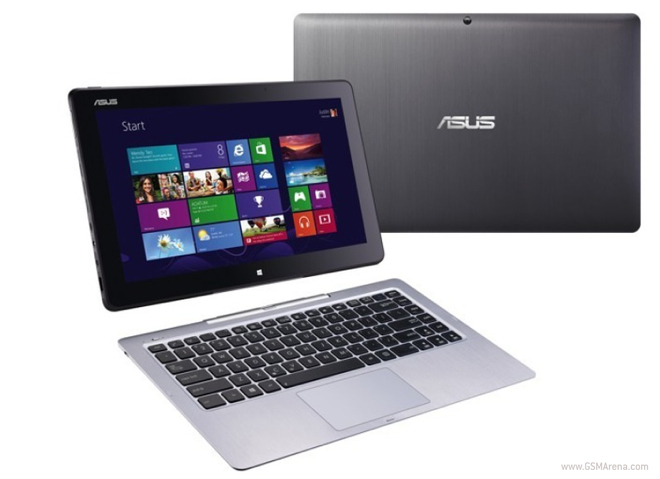 ASUS has announced a slew of new notebooks at IFA 2013. We already saw the Zenbook UX301 and now there are two more. One of them is the Transformer Book T300, which is an updated version of the Transformer Pad TX300 launched earlier this year. 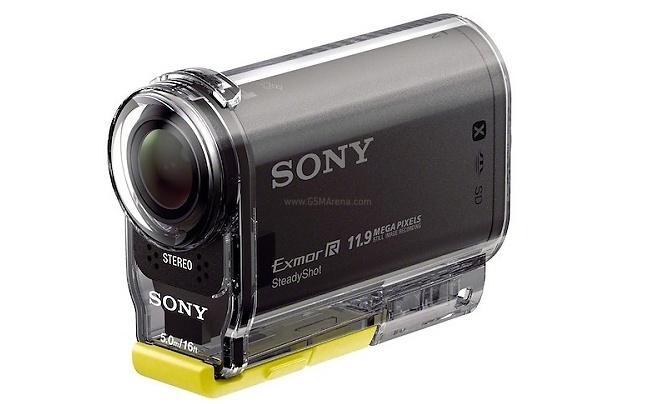 The major update here is a switch to a more modern fourth generation Intel Haswell processor. The RAM and storage have also been doubled and now stands at 8GB and 256GB respectively. 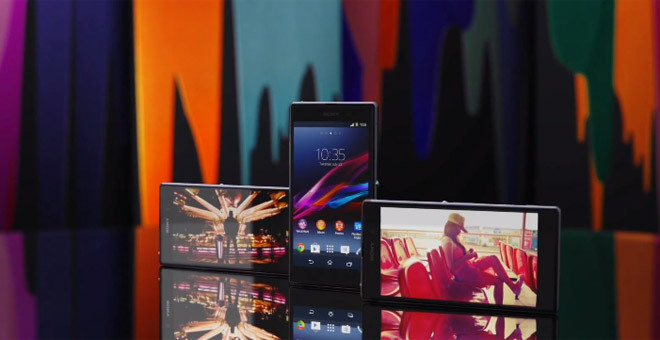 The Sony Xperia Z1 (previously dubbed Honami) is now official and with one of its promo videos now out in the wild, the company has now launched a second one, showcasing some of the phone’s capabilities.